The story follows a mother who gives her son a toy doll for his birthday, unaware of its more sinister nature. 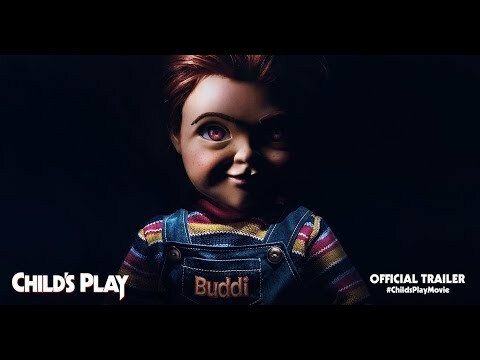 The upcoming Child's Play Cinema release date is June 21, 2019 in the US. Notify me when Child's Play Cinema is available.